This home addition project was part of a whole house renovation by Craftsmanship By John. 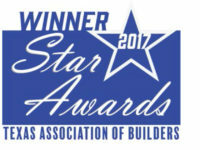 It is a Texas Association of Home Builders 2017 Star Award Winner in the category of Remodeler- Best Addition over $500,000. 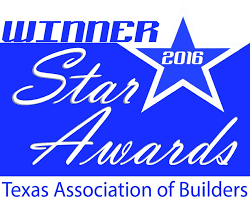 The Texas Association of Builders Star Awards is a statewide tribute to excellence in the home building industry. This home addition Houston project was part of a whole house remodel of a two story brick traditional 1937 home. 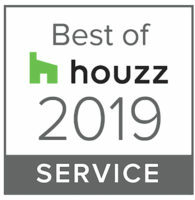 The objective of the owners was to create a spacious master suite retreat and open up the home’s first floor space by enlarging the family room for dining and entertaining. The owners wanted to preserve many of the unique and original features while having a more functional space. They wanted the “wow” factor, a great room with double high ceilings, walls of windows and doors and a luxurious private master suite. That is exactly what we gave them! The remodel keeps the beauty and character associated with this 1930’s home while giving it modern updates that are normally not found in this type of older home. Care was taken to remodel with the home’s original style, this is evident with such features as the tray ceiling, antique style fixtures, tiled columns and barrel ceiling in master bath, unique radius half-round staircase. You cannot tell inside or out that this was an addition to the home, it looks like it has always been there. The finished project is definitely “wow” and has the function of a modern day home.